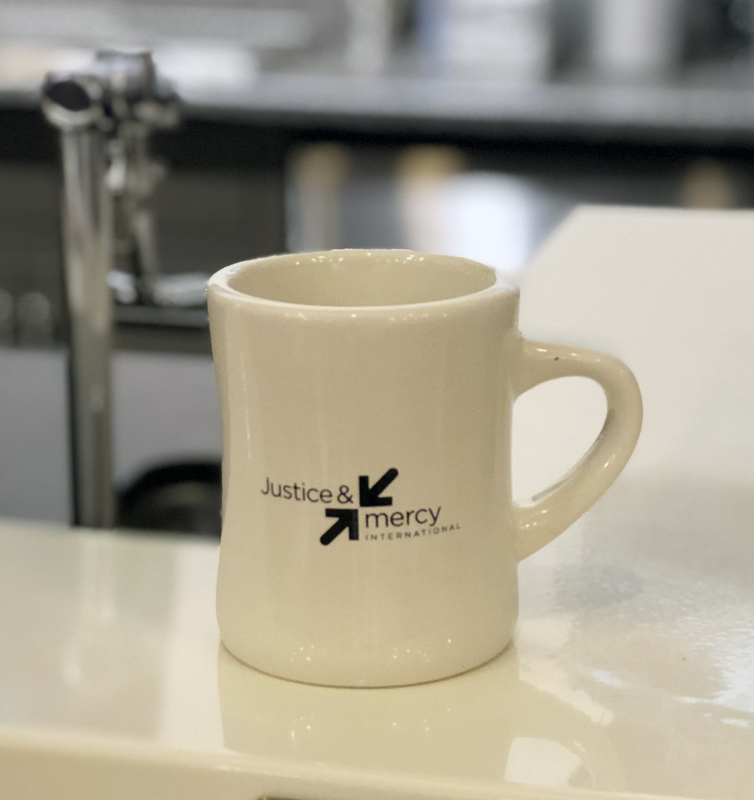 This Make Justice Personal mug is a great way to start off your morning! 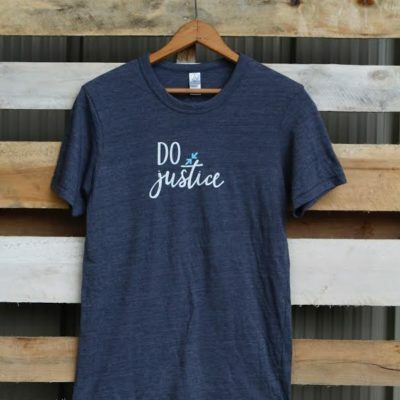 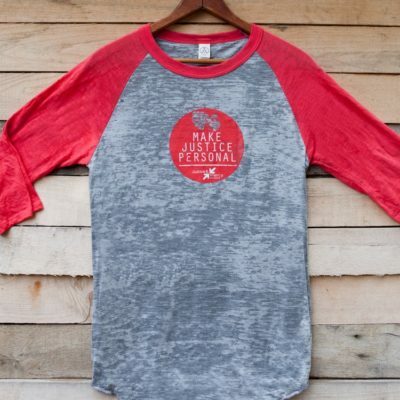 All proceeds benefit the work of Justice & Mercy International in Brazil, Moldova & South Africa. 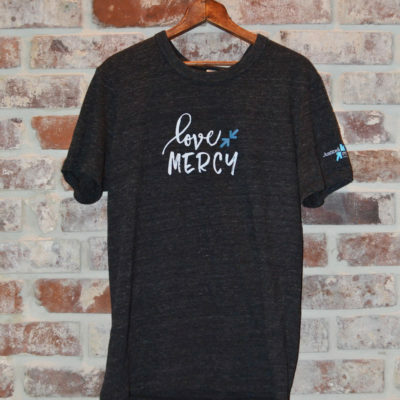 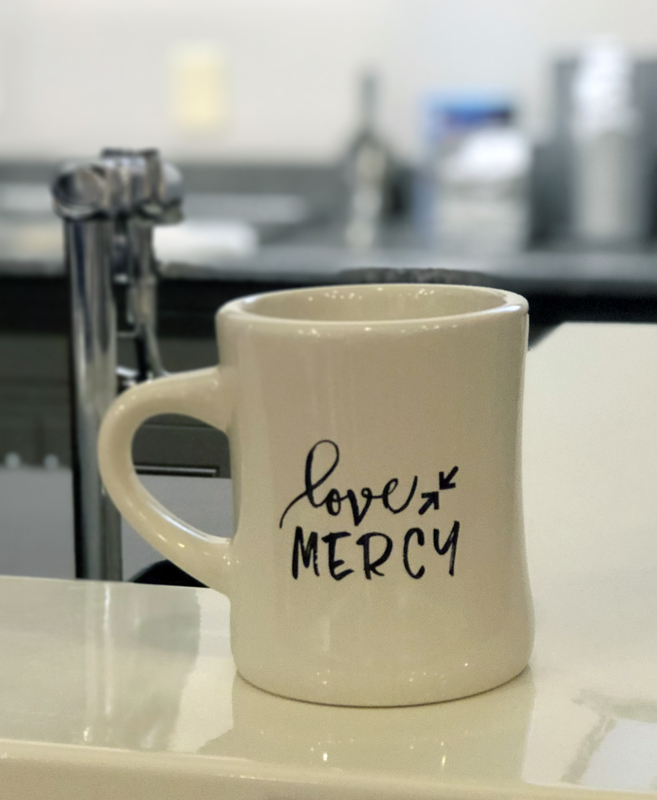 The Love Mercy mug is a great way to start off your morning!